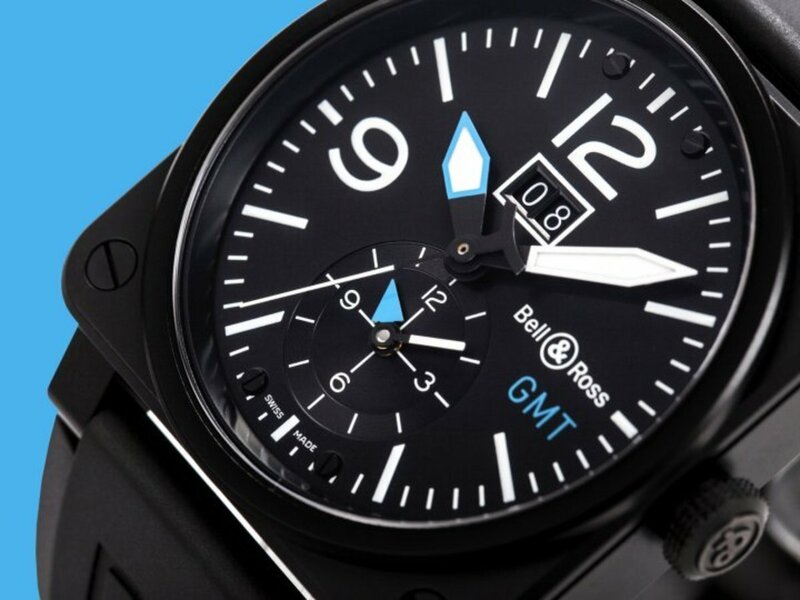 Bell & Ross aviation inspired watches are a favorite over here at Airows HQ, so when this brilliant special edition BR 03-51 GMT-TWG showed up on the screen, falling in love was almost immediate. 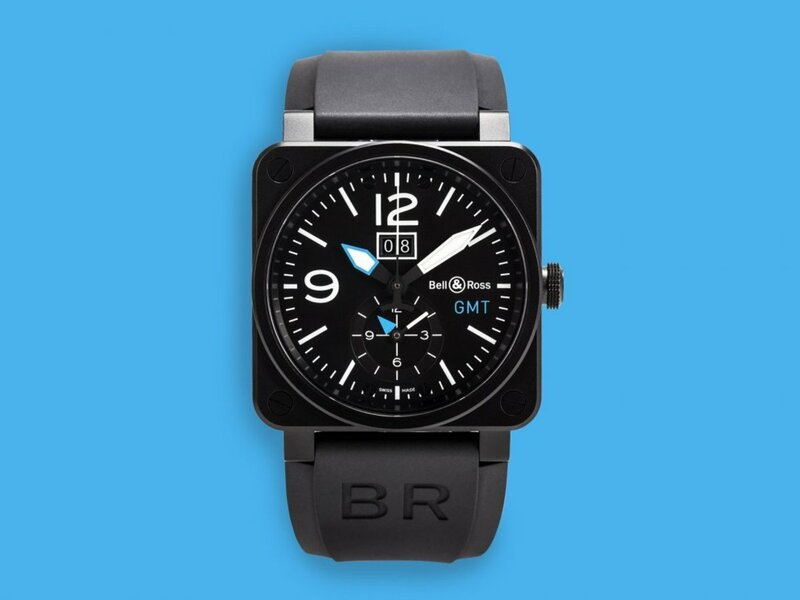 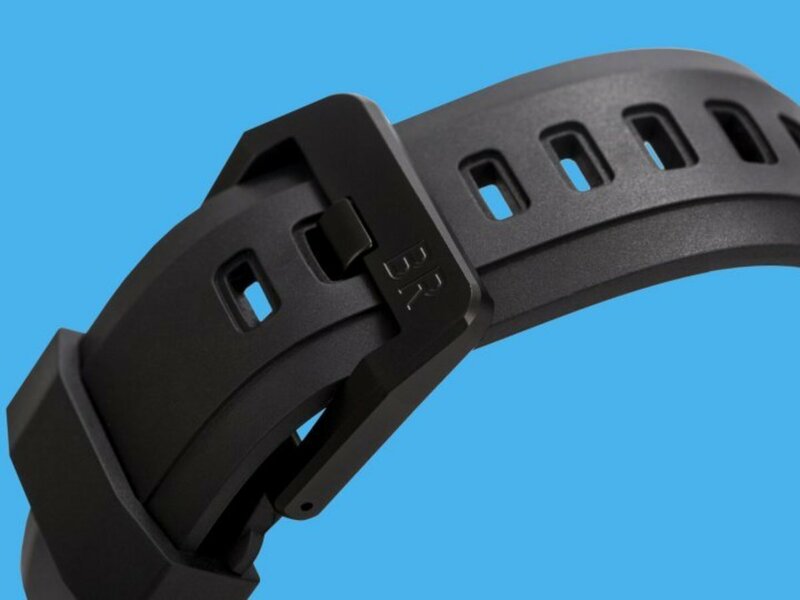 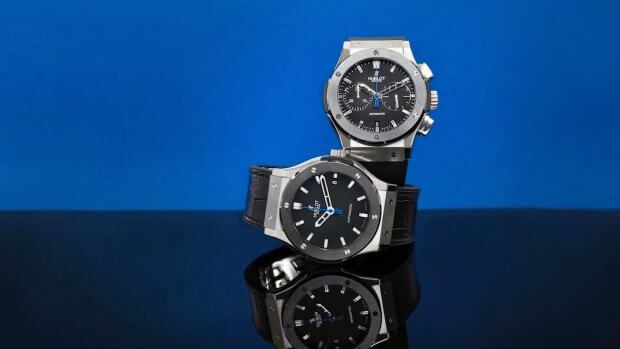 The subtle blue hands are striking against the black stainless steel finish and the rubber band fits perfectly with the classic sporty-but-not-too-sporty look B&R constantly nails. 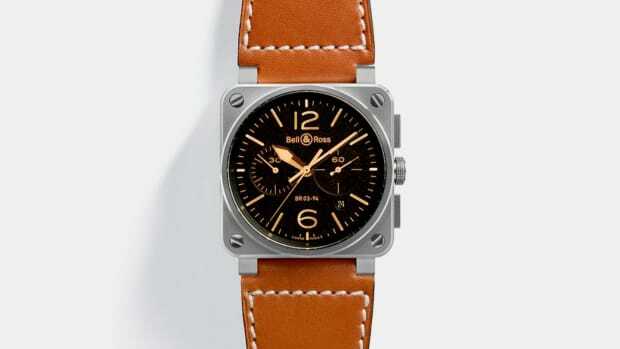 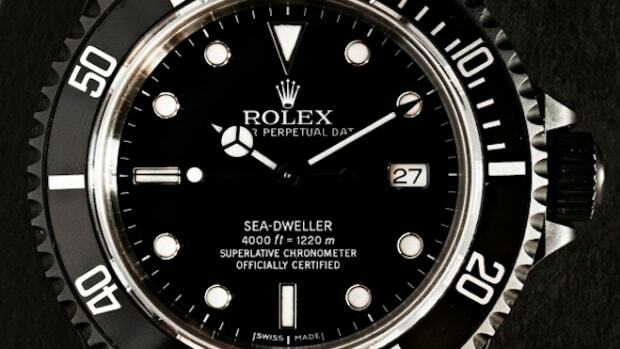 It's a beautiful timepiece that's limited to just 50 pieces---so if you want it, now is the time to hit "add to cart."